So often within this consciousness that we share, missed are the small details in life. Hate and fear are traded with reckless abandon while holding oneself righteous and above the pain that is surrounding us. 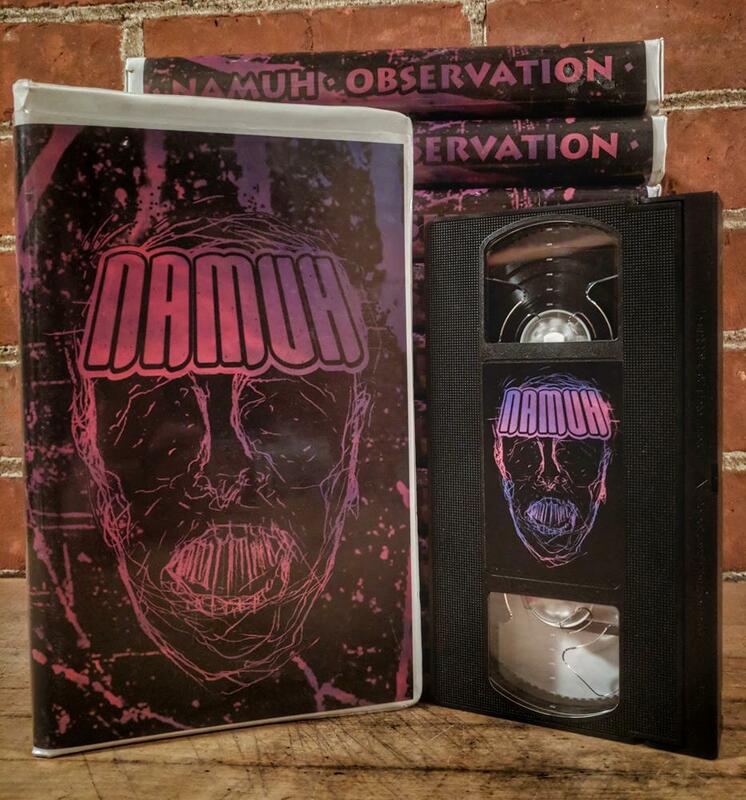 The Namuh are silent observers that have always been and always will. They visit often, curiosity guides them. They interface with our world, observe what is here, the plants, the trees and most importantly the water. What do they see, what do you see? What is in the reflection? 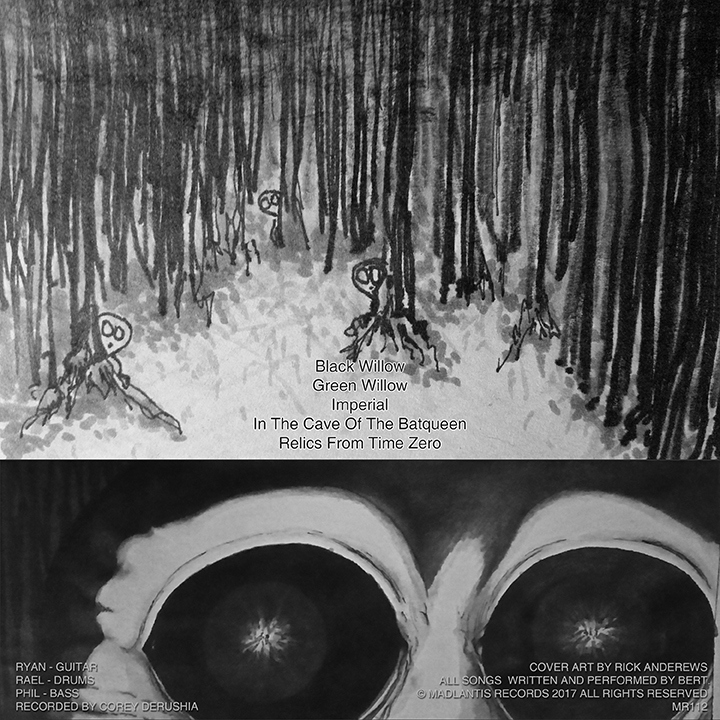 Recorded in 2012 at the height of the Bert going around town phase, 3 raccoons running caught in a flood dream. Recorded live at Small’s Bar on 2-15-2013. 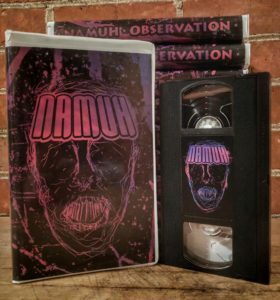 Previously released on cassette only, re-released online in 2018. This was meant to be the final BerT album, but it was never finished. Here it is in its rough mixed, non vocal form. Enjoy! 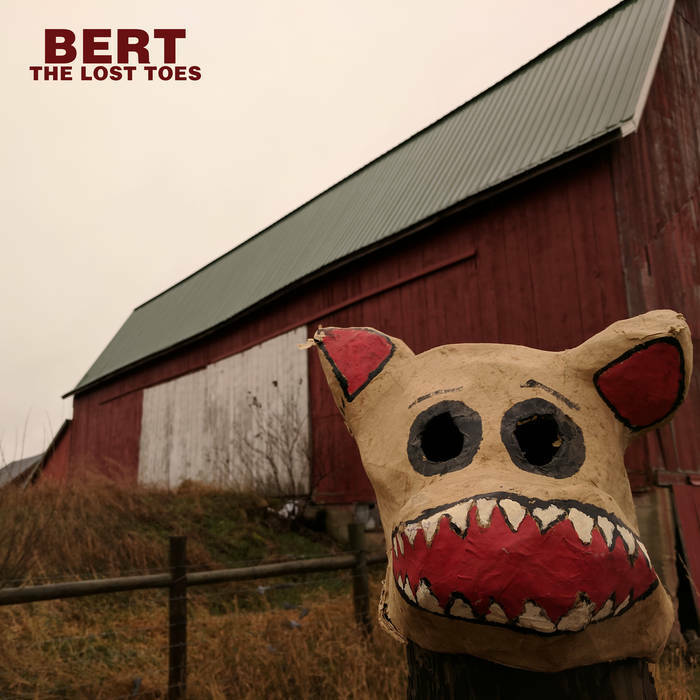 This is a compilation of the lost toes from various ages of Bert. 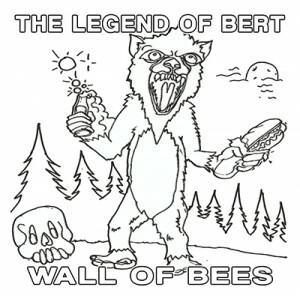 “Wall of Bees” previously released as BerT’s contribution to the Triangle and Rhino/Bert split LP titled “Monster Book” released in August of 2012. 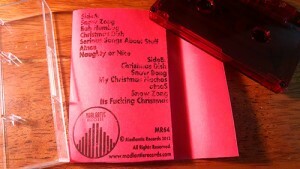 These songs were only available on that record, but now we have repackaged them onto a single ep. 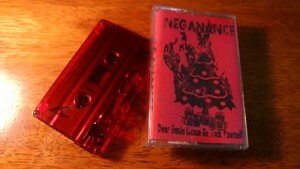 The physical version is available as a CDr with Screen Printed sleeve made by the Bert boys themselves. 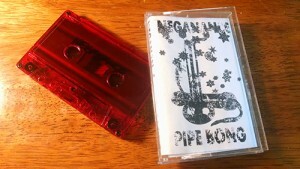 “Pipe Bong” is a compilation of the first three NEGANANCE sessions. In their entirety. 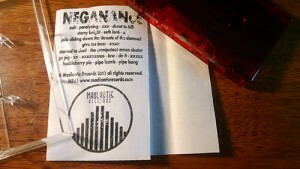 Combining a re-mastered version of NEGANANCE’s first effort released under the name “X”, and two previously unreleased one night grind fests “Pipe Bong” explodes in your face like that first cold snow bong you ever ripped.